Santa’s been to Reigate! Wishing everyone a very Merry Christmas! 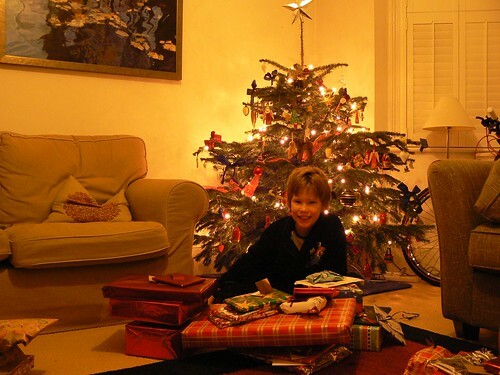 Author rrideyPosted on December 25, 2010 Categories Charlie, Family, PhotosLeave a comment on Merry Christmas! 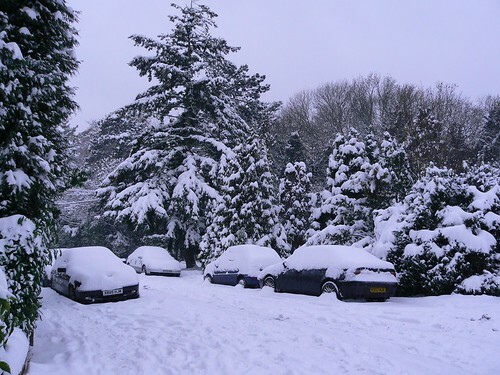 This is what Reigate looks like under 15 inches of snow. More on flickr. We woke up on the first day of December to find a good half-foot of snow had fallen overnight. Unfortunately not enough for Charlie’s school to declare a Snow Day, but we still managed to get some sledding in after school. So here’s a video, the first new Charlievision content for more than five years. Another heavy snow last night left us with about 15 inches on the ground. And it’s still snowing. Photos, and maybe more videos, to come.